How to Erase CDs using Electricity! ← How to Make a Korean Clay Pot Hang-Ah-Ri! I’ve been subscribing to YouTube user Photonicinduction for couple days now and he’s got some really interesting videos where he uses a ton of volts of electricity dangerous enough to vaporize several human beings instantly. 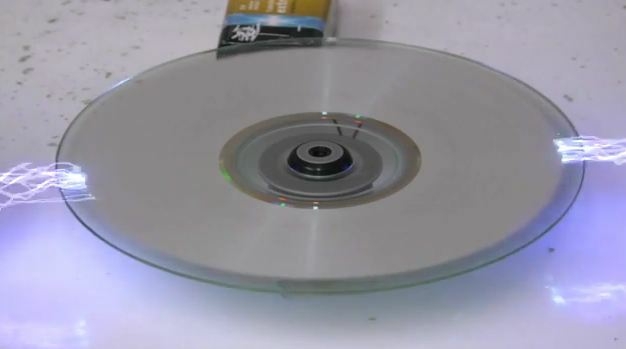 Anyways, one of his video shows how to erase CDs using a ton of electricity, check it out. P.S. I wonder how much his energy bill is every month, probably nearing thousands. 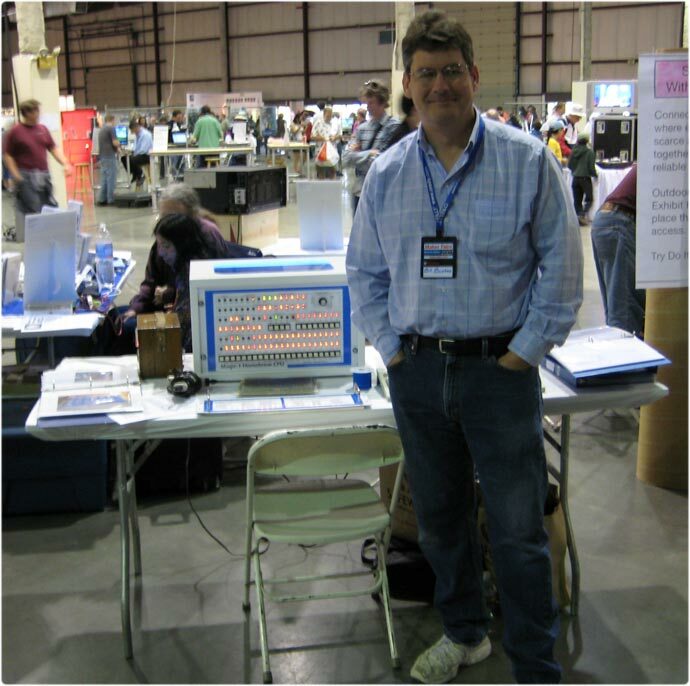 Check out YouTube user Photonicinduction’s channel. Check out more interesting categories: DIY, Featured, Featured DIYs, Featured Gadgets, Featured Hacks, Gadgets, Hack, HOWTO, Projects. Solar DIY – How to Make a Cheap DIY Solar Water Heater! Couple DIY – How to Make a Baby! 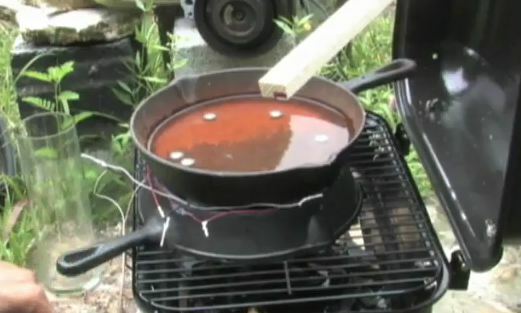 Electricity Hack – How to Make a Peltier Thermoelectric Cooler! DIY HACK – HOWTO turn your cellphone into a Taser Camera Gun! 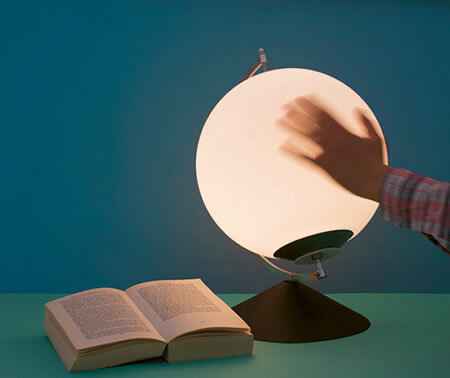 DIY Dynamic Hand Powered Lamp!